Combine Venice, one of the most elegant of European cities, with the glory of Vienna and the charm of Paris on this luxurious rail adventure. 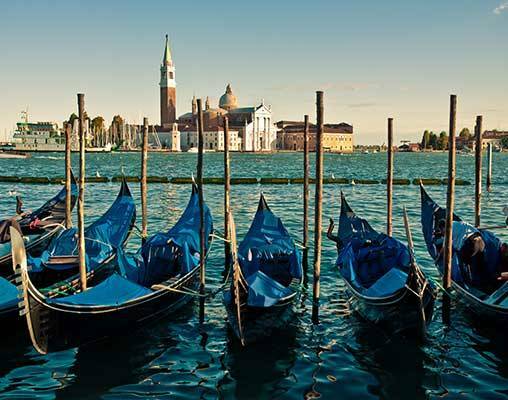 Book to travel from Venice in May or June 2019 and save 25% on your companion's fare. Book by April 30, 2019. Offer excludes Grand Suites. Offer is subject to availability and may be removed at any time. Call to book by April 30, 2019. Offers cannot be combined and are only valid on new bookings. Offers are not applicable for parties of 12 or more. 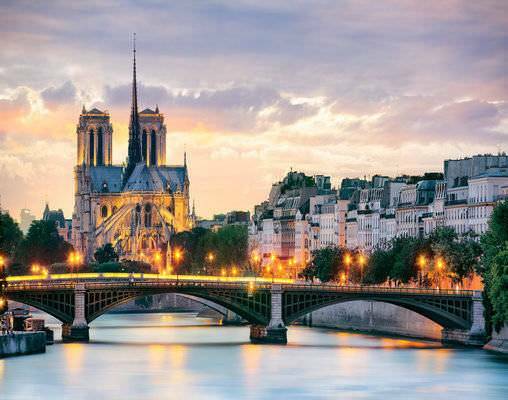 Take time to explore the most elegant cities of Europe on this 5-day journey through Northern Italy, Austria, and France. You'll roll past mountain ranges and soft countryside as you relax onboard the Venice Simplon Orient Express. Your journey beings in Venice, where you have a free day to explore own your own before your departure this evening. After a lovely dinner and peaceful overnight on the train, awake in Vienna. You will have two days to tour Austria's capital on your own. 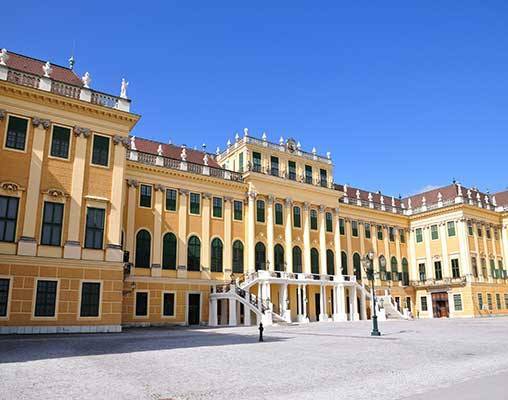 Take advantage of tours featuring Vienna's historic architecture, grand palaces, and modern art. Then return to the Venice Simplon Orient Express for your overnight journey to Paris. Disembark and explore the City of Love as you like. Explore the city of Vienna. Ask your Rail Specialist about attractions and tours. 1st May 2019 $6,426 Please call for availability. Enter your details below if you would like to be notified when 2020 dates and prices are available for Venice Simplon Orient Express - Venice - Vienna - Paris. Prices are land-only, per person based on double occupancy. Single pricing is available. Please contact a rail specialist for details. Pricing is based on exchange rate of 10/19/2018, and can vary based on the exchange rate at the time of booking. Prices are correct at the time of this web page going live; however are subject to confirmation at time of booking.